Order from Jo Lavelle Jewellery this weekend and receive FREEPOST. The offer is on til midnight 31st August. 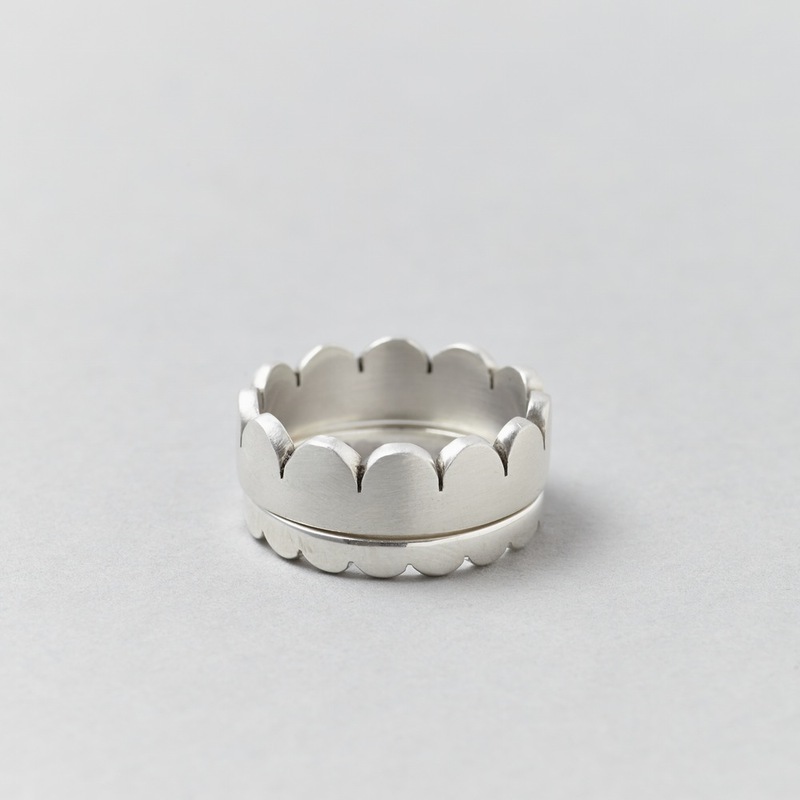 This entry was posted in Uncategorized and tagged freepost, Jo Lavelle Jewellery by Jo Lavelle. Bookmark the permalink.